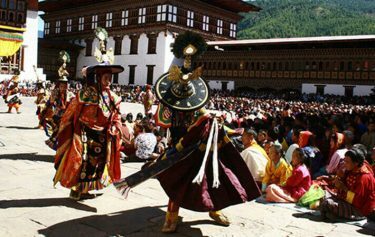 Bhutan is a small country situated in southern Asia whose diverse landscape, culture and biodiversity remain virtually unaltered since hundreds of years. 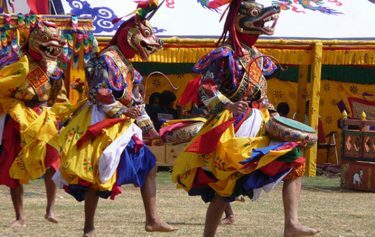 Bhutan Excursion is arranged to experience the myth and the heavenliness of this charming Himalayan Kingdom of Bhutan. 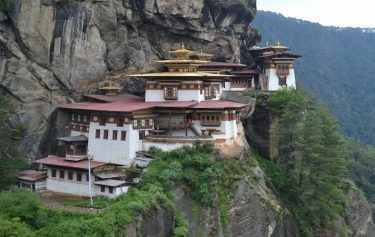 Bhutan Excursion reveals traveler with wide choice of tours and treks showcasing the best parts of this enchanting kingdom. 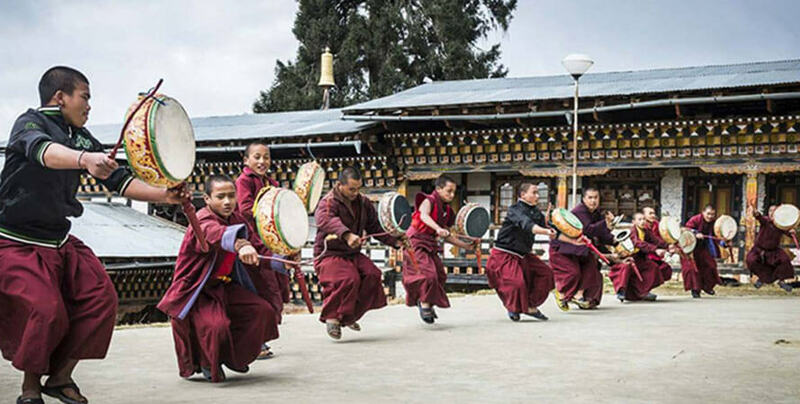 Bhutan excursion is a beautifully guided tour that covers all the significant spots of Bhutan. 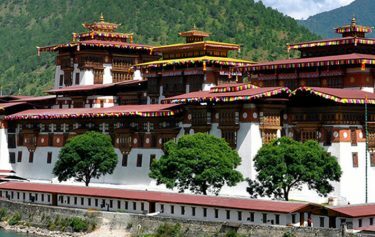 Bhutan Excursion covers the tour to National museum, Dungtse Lhakhang, Kyichu Lhakhang, Taktsang Monastery, Memorial Chorten and many more important Dzongs (forts). 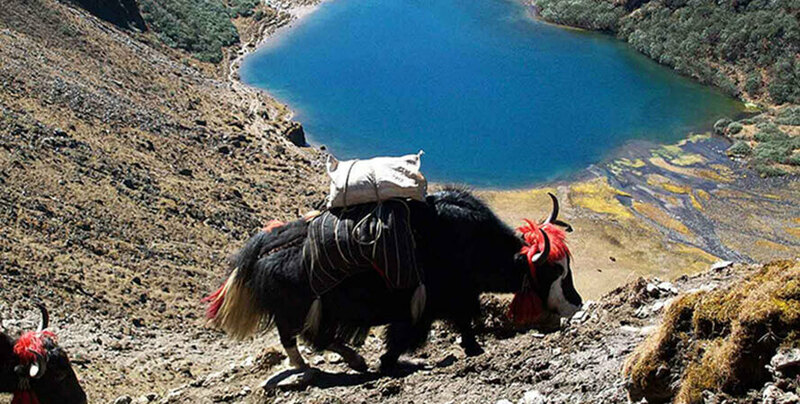 We also do cover Bumthang valley, one of the most beautiful valleys in Bhutan along with the feeling of the unique medieval culture by visiting Meber Tso known as flaming Lake and the lovely Ura valley that consists of lots of old dzong and cobblestone paths. 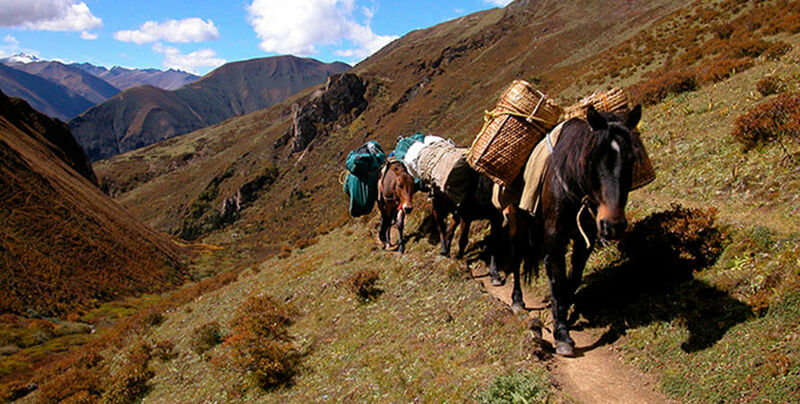 We have a team of very dedicated and experienced staff who have already traveled to every corner of this tiny Himalayan Kingdom. 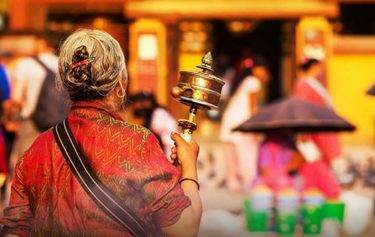 Our experienced guide will take you through the cultural sites, the new trekking routes and some of the most beautiful off the beaten path trails to make your Bhutan excursion much more memorable. 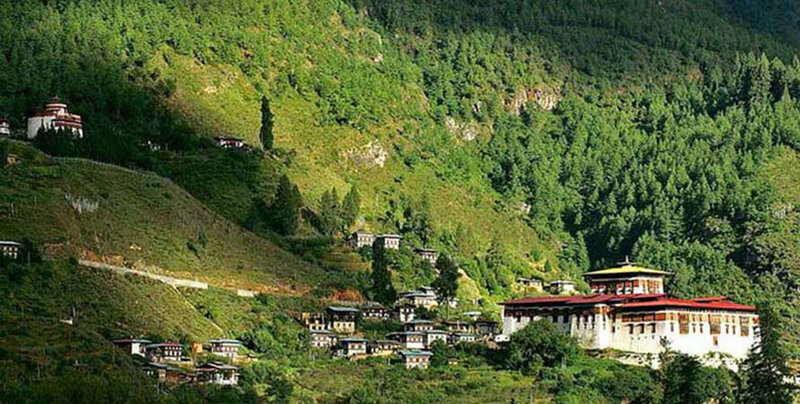 Drive to Thimphu. 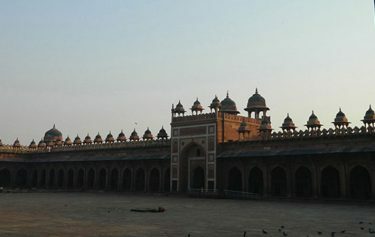 Visit Chorten, Thangka painting, med. 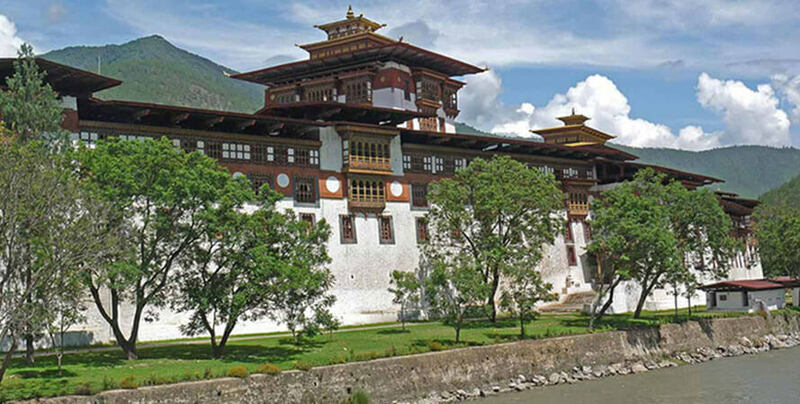 schoolDrive to Punakha, visit 17th Century Dzong, drive to Wangdi. 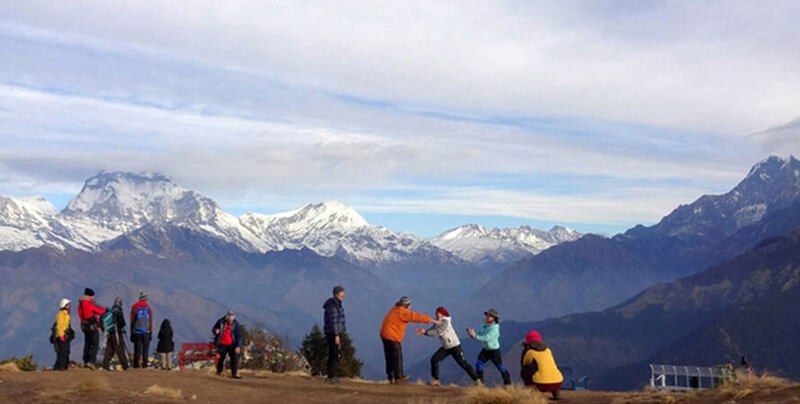 Drive to Trongsa. Stop at Chendebji 17th century chorten.